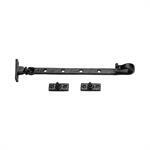 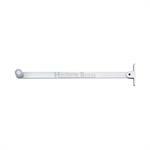 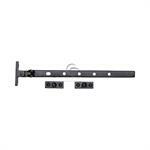 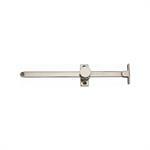 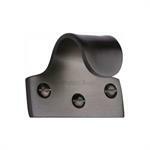 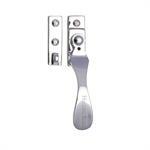 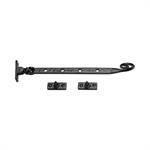 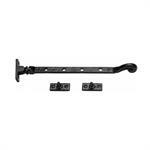 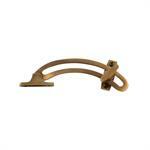 Looking for a casement stay to hold a casement window in a specific position? 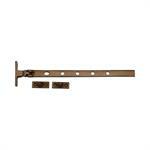 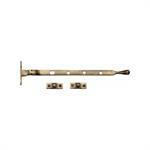 Or looking for a casement fastener or a sash fastener in a specific finish? 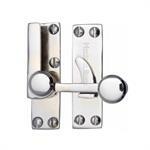 You will find it here. 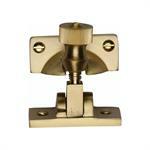 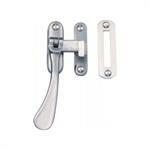 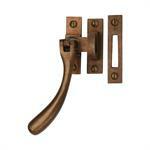 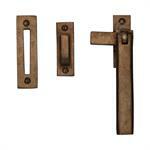 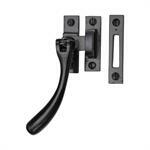 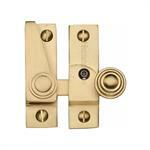 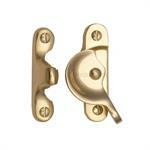 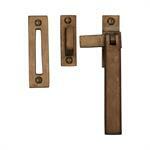 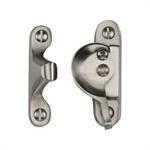 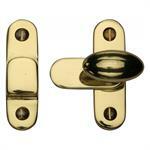 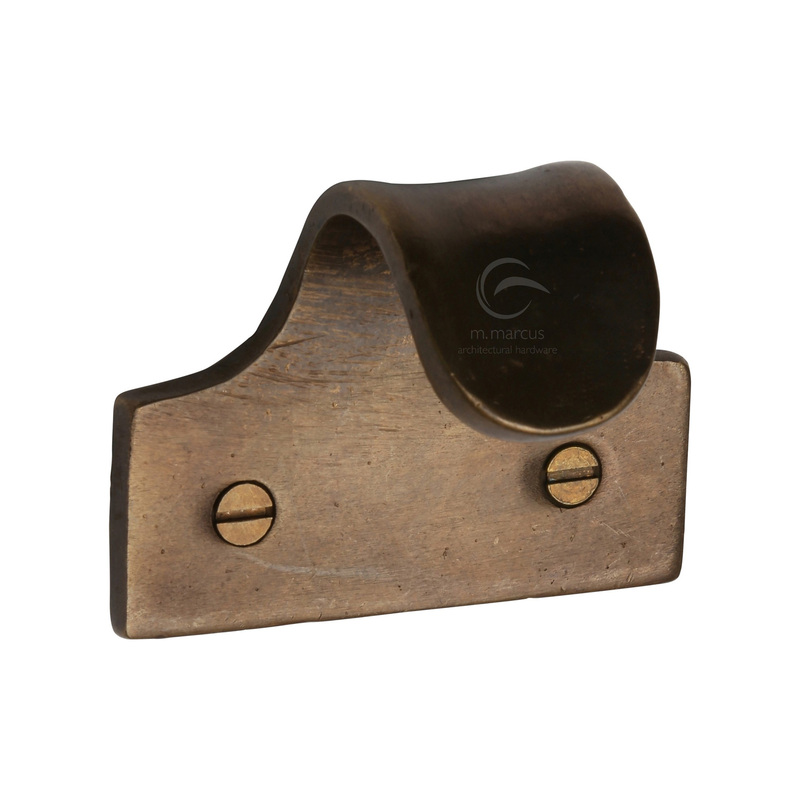 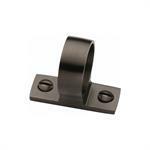 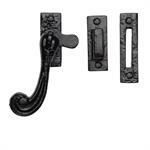 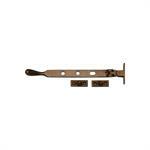 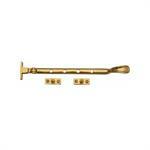 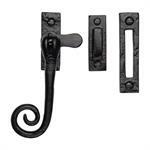 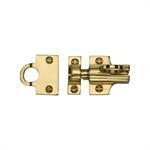 We offer robust window hardware in Solid Brass and Black Iron. 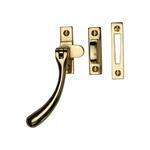 The window accessories are available in Polished Brass, Satin Nickel, Black Iron, Polished Chrome, Antique Finish and Satin Chrome. 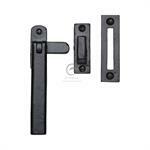 With our wide range of products, you are sure to find the right product in the right finish for your window.